AWS vs. Azure: Which cloud provider is best for your business? Microsoft Azure and Amazon Web Services are the two biggest cloud service providers in the world. Deciding which cloud provider to use for your business or organization can be a difficult decision. The answer will depend on a variety of different considerations including cost, security, and onboarding. It also depends on whether your company engages in emerging technologies and what industry sector you compete in. To help TechGenix readers wade through the dizzying features and capabilities of these two platforms, I recently talked with John Merline, cloud architect at SPR, a digital tech consulting firm that specializes in helping businesses succeed at digital transformation. 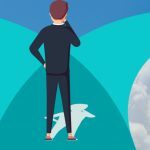 MITCH: John, whenever I talk with IT professionals working at midsized and large enterprises, I frequently come away sensing that they feel under enormous pressure to “get cloud right” for their organization’s needs. JOHN: Well, Mitch, by 2020, cloud spending will account for nearly a quarter of all IT budgets, according to Gartner. For such an expensive service that requires so much effort to implement, organizations naturally feel the pressure to make the right cloud provider choice for their teams. MITCH: Microsoft Azure and AWS seem to pretty much be the only game in town for most of these companies when it comes to finding a cloud provider. The question many of my colleagues face though is, which one the right one for their company? JOHN: The good news is that two of the largest and most popular choices — Amazon Web Services and Microsoft Azure — may be very different in setup, but each can meet the needs of any cloud-powered organization. However, making the most of either requires the proper cloud IT skills. AWS and Azure have their differences, and in the current cloud landscape, it’s difficult to reap the benefits of both. Users should pick one and commit their infrastructure to it. MITCH: OK, with that in mind then, please help break down their basics and how they operate so we can compare what they offer businesses. JOHN: I’ll start with a general overview. Making an Azure/AWS comparison is an interesting undertaking! Amazon was first to the cloud provider market in 2002 with its Elastic Compute Cloud (EC2). Azure didn’t arrive on the market until 2010, giving Amazon a full eight-year head start to the space. Considering this factor, and the breadth of features available within AWS, Amazon’s is clearly the more mature product. However, Azure comes from Microsoft — arguably the most mature technology company in the world. It undoubtedly benefits from the Microsoft legacy, and this is clear that several of its features are advanced far beyond the corresponding AWS features, especially within the security realm. Each cloud provider has its own niche when it comes to tailoring its features to the organizations interested in buying. For example, while Microsoft’s Azure thrives in a Windows environment, AWS works best when deployed in a Linux environment. Azure, stemming from Microsoft’s B2B powerhouse that has spun off other impressive suites such as Office365, is the best cut-out for enterprises, while AWS’ setup is well-suited for other industries such as retail and finance. MITCH: Aside from these general comparison points, can we take a look at some other factors within the realm of cloud computing to compare and contrast the two public cloud provider giants? Let’s start with security because that’s becoming the number one concern with most customers who utilize cloud services. JOHN: According to BT, 82 percent of American IT decision makers said security was their main concern in using cloud-based services. When it comes to AWS and Azure, the good news is both cover their bases and implement best practices for platform security in offering role-based access control (RBAC). 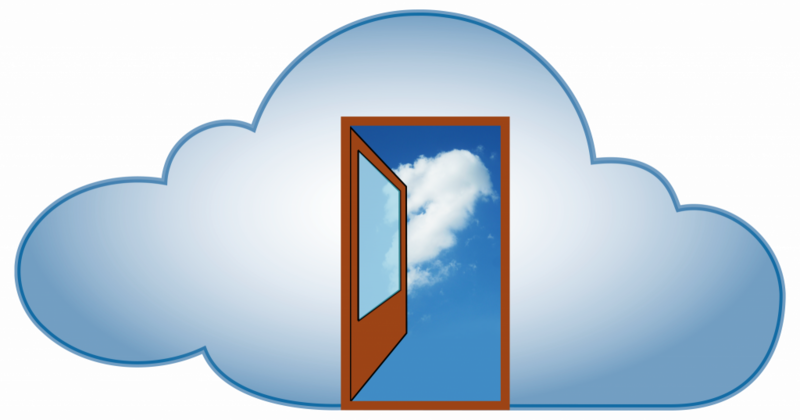 RBAC manages which users have access to which resources within the cloud. Azure’s version of RBAC, called Active Directory, is especially strong. Microsoft had a head start on developing such a capability thanks to its deep history in networking. Its capabilities far exceed those of AWS’ RBAC, called Identity and Access Management (IAM). Azure’s Active Directory works so well that AWS actually directs its users to this feature on its own platform. By relying on AWS’ IAM alone, users have resorted to creating multiple accounts and networks in order to create all the boundaries and permissions needed to effectively secure their setup. While AWS doesn’t offer RBAC capabilities as sophisticated as Azure’s, it does offer advanced security services like DDoS protection and GuardDuty. In the end, however, security effectiveness is more a question of staffing than tooling. If your organization is supported by a knowledgeable cloud architect, he or she will be able to successfully secure your operations, whether on AWS or Azure. It’s just a matter of knowing one’s way around the platform. MITCH: Excellent summary John, thanks. What about onboarding? When an organization wants to move their apps, services, or workloads from on-premises into the cloud, they want the transition to happen as smoothly as possible. How does onboarding to Azure vs. AWS compare for most companies? JOHN: Well, thanks to the fact that many IT professionals already feel at home within Microsoft products, Azure is likely less intimidating than AWS during the ramp-up period. On top of that, AWS is notorious for being a busy and overwhelming platform, with a deep catalog of capabilities not presented in a user-friendly manner. Microsoft, on the other hand, has plenty of experience in honing the user experience into an organized suite. However, for those accustomed to a Linux environment, AWS may have the leg up. AWS also offers more mature and robust networking solutions. In the networking realm, Amazon takes the win, especially since this is a particular pain point for organizations in getting infrastructure set up. MITCH: What other considerations are important for organizations to plan and work through when it comes to choosing AWS or Azure? JOHN: One thing to realize is that there are plenty of emerging technologies within the cloud space, such as containers, predictive analytics, and infrastructure as code (IaC). Depending on the tool your organization seeks, odds are AWS is ahead of the game over Azure simply because of the fact that it had an overall head start in the cloud space. Aside however from the individual tech features of each platform, one competition concern also exists which organizations must consider. AWS is a huge moneymaker for Amazon, far eclipsing its retail income. According to Amazon’s 2017 earnings report, its retail division brought in $726 million, while its AWS division brought in a whopping $1.5 billion. That means AWS accounts for a whole 67 percent of Amazon’s operating income. For retail organizations that directly compete with Amazon or for organizations that heavily rely on Amazon competitors, this is a significant consideration factor. If one were to use AWS as its cloud provider, it could be giving its own money to a competitor or to a competitor of a very important partner. For example, Walmart has gone so far as to tell its tech vendors to stop using cloud apps that run on AWS. MITCH: Hah! Guess I won’t be shopping at Walmart anymore! Any last words you would like to say for us on the subject of AWS vs. Azure? JOHN: There are endless points on which you could compare AWS and Azure’s cloud capabilities. Choosing a cloud provider is undoubtedly a big decision, but the real key in your choice is to ensure the offerings align with the skills of your IT leaders. Either platform is sure to have the capabilities to accomplish organizational needs, but human IT skills don’t work the same way. The good news is that if the expertise doesn’t exist within your company, seeking outside experts is the most efficient option. Either cloud platform will get your organization where it needs to go — but IT skills are the real currency. MITCH: Thanks very much John for giving us some of your valuable time. 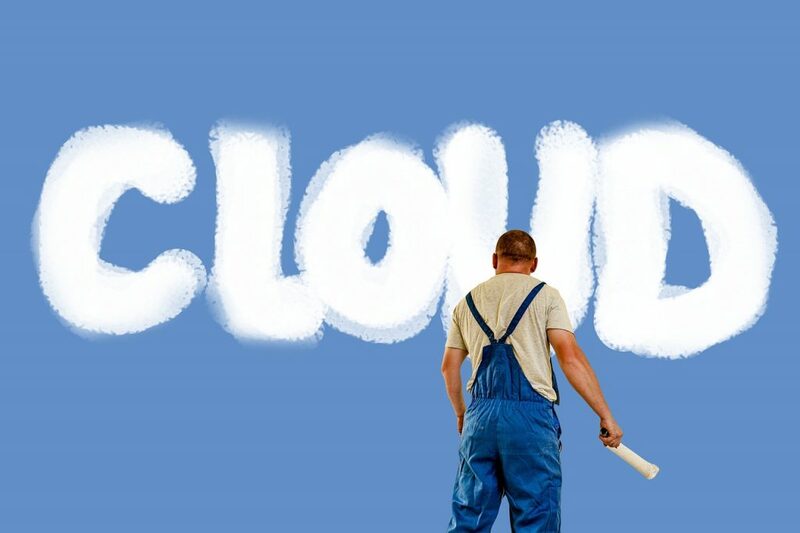 Home » Cloud Computing » AWS vs. Azure: Which cloud provider is best for your business? Very nice article Mitch. Thanks to John too! This article got me clear. Thank you.